Get in shape in 7 minutes. WeBurn stands for the most effective, short (7 minutes) and science-based Women HIIT Home Workouts that are fun to do and extremely motivating. 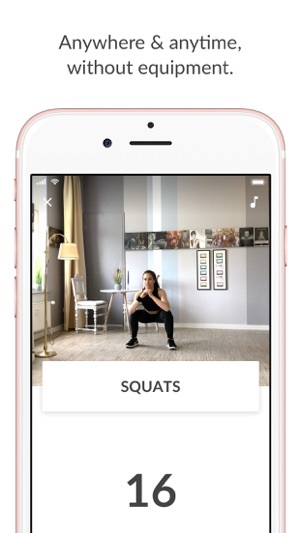 Get your personal 7-minute Workout Plan, create your 7-minute Workout Challenge, turn on the music and get in the shape of your life! 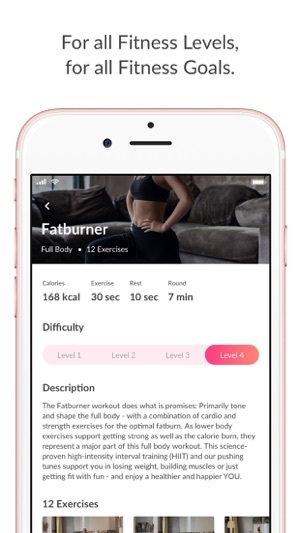 Join the community for free and reach your fitness goals faster and with more motivation and fun than anywhere else: lose weight, build muscles, live healthy or just get fit. WHY DO WOMEN JOIN THE WEBURN COMMUNITY? With everything WeBurn does, we believe in making women’s life fitter, healthier and happier. We thereby believe that FUN & RESULTS are supposed to be the core elements of fitness workouts. Nothing else. If fitness is fun and effective, we are motivated. If not, we will stop working out at some point! The more fun and effective the fitness routine is, the happier we eventually get. 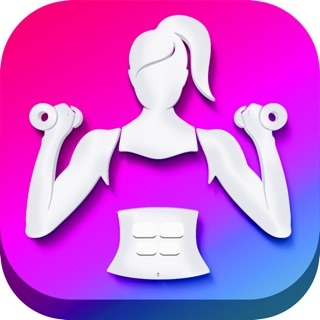 [+] Access to all science-proven Women HIIT Home Workout programs and options (24 programs x 3 difficulties = 72 different workout options). HIIT thereby stands for High Intensity Interval Training and is the workout format that burns the most calories. All 7-minute programs you can do anytime and anywhere, as all exercises are bodyweight only and do not require any equipment. Ideal for both maximum fat burning and muscle building for all fitness levels! 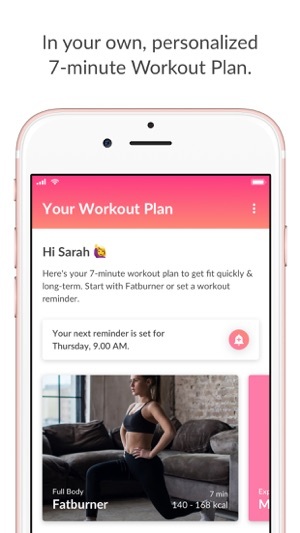 [+] A Personal Workout Plan accompanying you on your fitness journey, independent on whether you want to lose weight, gain muscles or simply get fit. [+] Motivating 7-minute Workout Challenges. Define how often you wanna work out, define your reward if you make it or penalty if you don't make it and tell a friend about it. This doubles your motivation! [+] Individual workout and motivation reminders. [+] Fun-enhancing workout music that pushes you to new heights. [+] A membership in a community of support and respecting like-minded women of all types. If you decide for the Premium membership, we still offer a Results & Fun guarantee (14-day Money-Back-Guarantee) and you can cancel the Premium membership anytime! 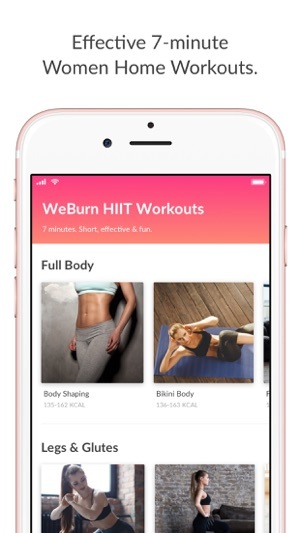 The Premium WeBurn HIIT membership is cheaper than a gym and offers more flexibility, fun, effectiveness and coaching. Join our community now. We are looking forward to welcoming you! 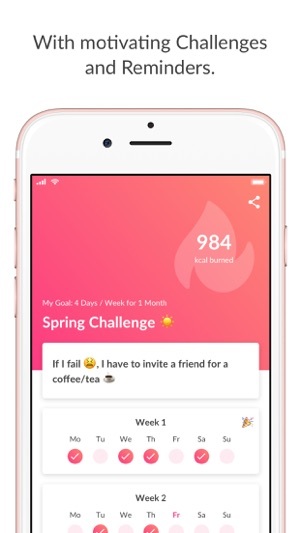 Downloading the WeBurn App is free. The free membership plan is also free. The Premium membership price is displayed here in the store and in the app. You can either pay for 12 months (approx. 61% discount; most popular), for 3 months or for 1 month. The Premium membership automatically renews after the 1/3/12 months you chose are over for the same period and price again, if you don’t cancel the subscription at least 24 hours before the last day of your 1/3/12 months period. Within 24 hours before the last day of your 1/3/12 months period, we charge you for the next period. You can cancel your Premium membership at any time in your store account. A cancellation means that your Premium membership is not automatically renewing. Cancellation does not mean that you are entitled to get a repayment of the Premium membership costs you paid already or prepaid. If you have more questions regarding anything written here (or anything else), feel free to contact us at anytime. We are happy to help! Our e-mail-address is hello@joinWeBurn.com. New Logo :-) We are proud to present our new App Icon and Logo! Thank you for all your feedbacks and the support; we are working hard to make our app better and better every day. If you have any feedback, please let us know! You tell us, we listen - and improve the app for all of us as fast as we can! Please reach out to us at hello@joinWeBurn.com. I love this app!! It’s free which is one thing but it also makes me pumped to exercise by motivating me!! It’s a good work out for really anyone to do!! I’m so ready to get in even better shape this summer!!! YES... I finally found an app for me! !